Luxury Estate Compound on the Beach. 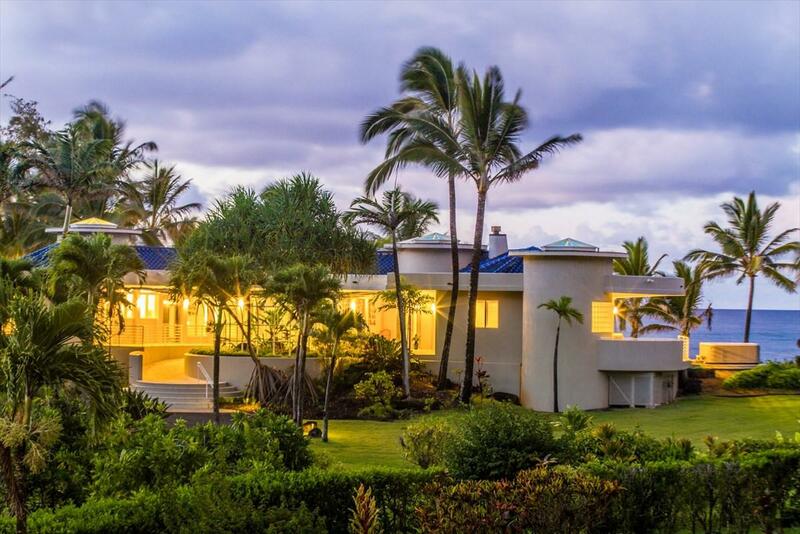 A unique opportunity to acquire 2 custom built homes with tennis court, set on the edge of Tunnels Beach.Beach Estate: A magnificent, ultra modern, luxury residence on ~1.7 acres with over 250 ft of beautiful pristine sandy beachfront. 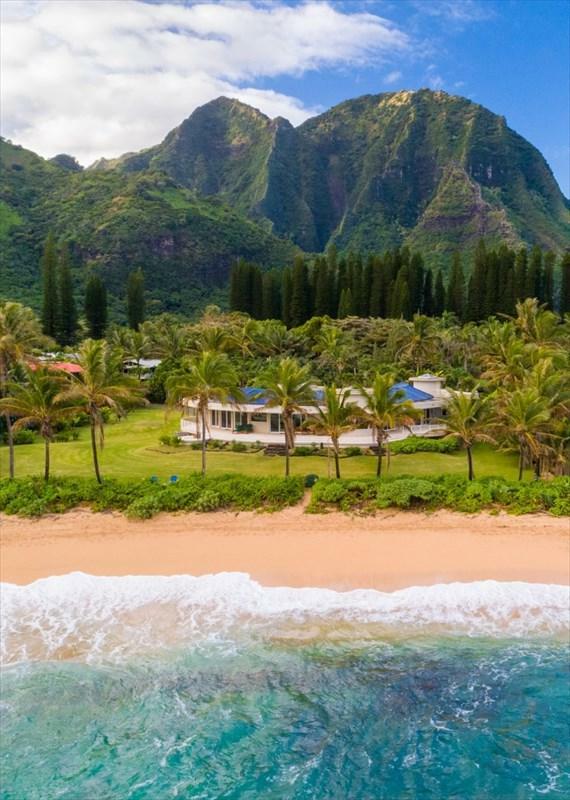 Located in Haena on one of the most private and spectacular beaches in the world. If you're looking for the best and want to enjoy your own gated grounds with incredibly manicured outdoor areas and lots of room for entertaining, then this is it. Tennis Estate:Custom built residence and tennis court on 1 acre of land. There are 4 bedrooms,and 4 full baths, with 2 half baths in this Plantation style home. 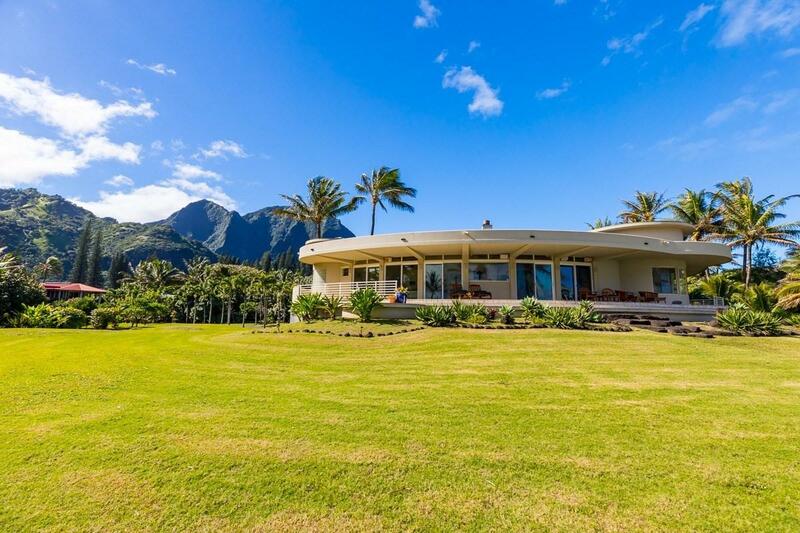 Located on the compound, this gracious home with over sized rooms and walk-around lanai's, is perfect for family living and entertaining.These properties combine to create a dream retreat, close to world renowned Tunnels Beach and the famous Na Pali Coast for the best hiking & snorkeling anywhere worldwide. 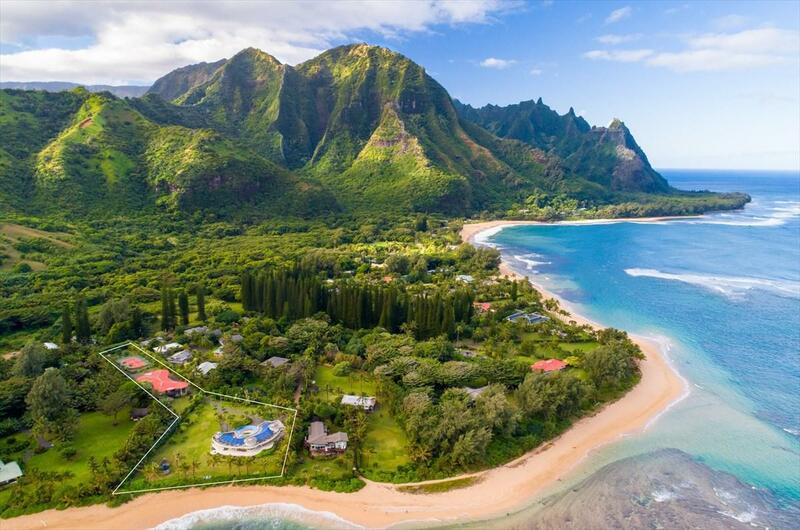 A short 15 minute drive to the Heart of Hanalei Town for shopping and fine restaurants.Listing includes TMK 4-5-8-10-19 and TMK 4-5-9-2-20.